Over the last 18 years, Taber LeBlanc estimates he has built 2,500 homes around the metro. Many of those homes are in his native Edmond. So it is only fitting that his newest project is in his hometown. Construction in the Delmer Lakes addition, named as a tribute to his late father-in-law, will begin at Covell and Western this spring. 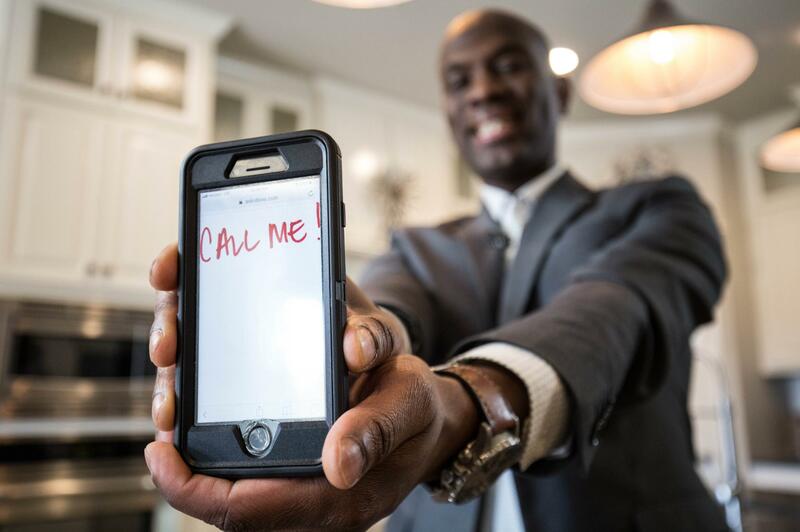 John Delmer Alexander, LeBlanc explained, helped him get his start in the home construction business. Homes in this newest addition will feature three-car garages and outdoor living spaces. “Outdoor living is huge,” LeBlanc said. The homes will come equipped with outdoor cable capabilities for outside television viewing. 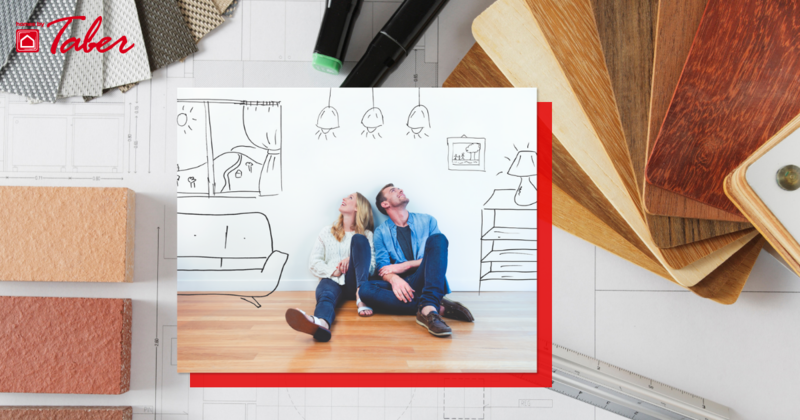 Energy efficiency is a hallmark of LeBlanc’s homes. “We are the most energy efficient builder in the Oklahoma City area,” he contended, noting the lower utility bills speak for themselves. The tankless water heaters that come standard in his homes are also energy and cost savers. He estimates that people save $400 in energy costs per year, not to mention the endless supply of hot water tankless systems offer. In addition, the homes’ full home air filtration systems help combat allergies and other indoor pollutants. This philosophy allows him to offer what he called “hot trends” at cool prices. He noted quartz countertops are popular choices, as are wood and simulated wood tiles, along with gold-tone accents that have made a recent comeback. Another Edmond area neighborhood where LeBlanc is building is Ironstone at 164th and Portland.This neighborhood is made up of 1,500-1,700 square foot homes that are “selling like crazy,” he said. East of I-35, Le Blanc is working in Woodland Park, near Covell and Douglass. These homes are in the 1,800-2,800 square foot range, and the addition features a community center with a swimming pool complex. House hunters in search of a larger home will find TimberCrest, north and east of Covell and Air Depot, with houses ranging from 2,000 square feet to just over 3,000 square feet. LeBlanc also takes pride in his Taber Cares philanthropy. He estimates that the company donated about $90,000 to local charities and employees provided 1,200 volunteer hours around town last year. 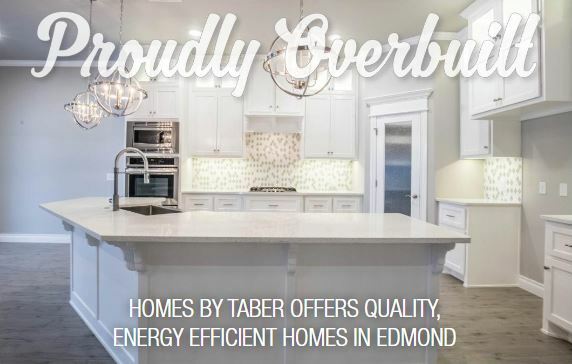 For more information, visit www.homesbytaber.com or call (405) NEW-HOMES. An absolutely fabulous home, fantastic housing addition and wonderful staff. 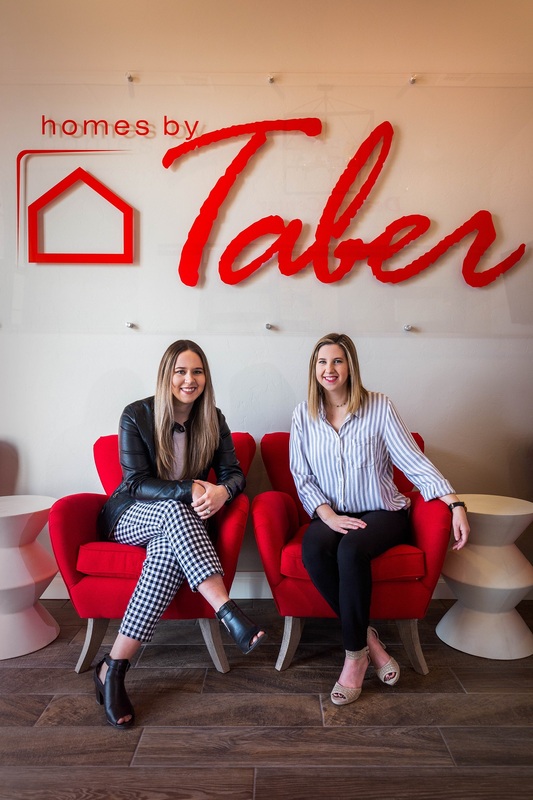 We highly recommend that anyone looking for a well built, high quality, energy efficient, thoughtfully planned out home seriously consider looking at Homes by Taber and any of their well located additions.